Post a picture that's almost perfect, but where there's just enough room to show that you'restill human. That way it leaves room for them to criticize you and still feel good about themselves. 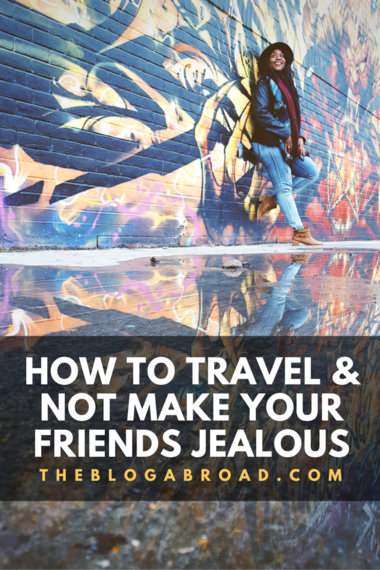 If you clicked this article, chances are, you can relate to going on a trip, posting about it, and feeling the subconscious guilt from friends who commented, "ugggh, JEALOUS!" or "OMG, I want your life!" or my personal favorite, "I hate you!" Ahhh, yes. Friends are great, aren't they? You see, before I left my one-year home of Barcelona last July, I went on what turned into a crazy 4-month and 10-country spree around Europe and Southeast Asia with Busabout! 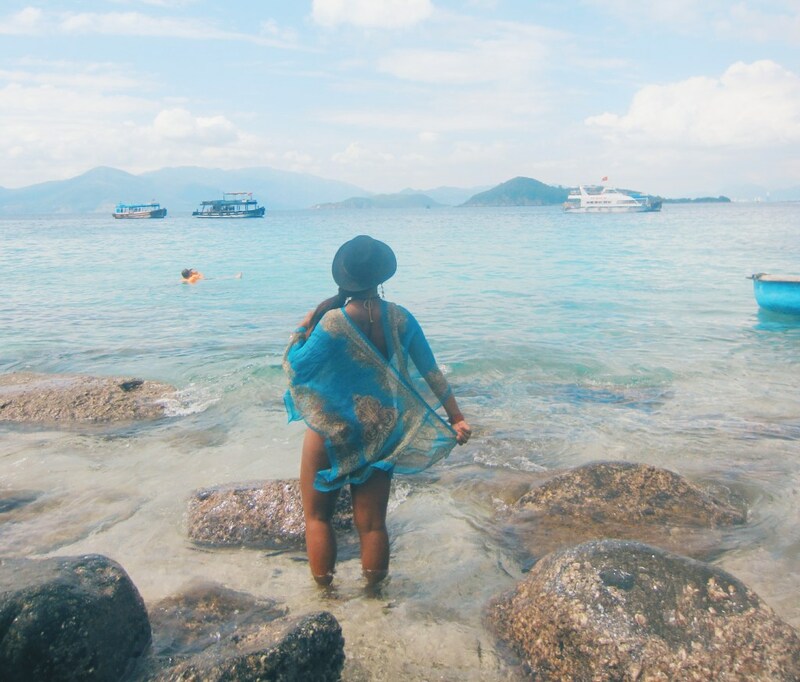 And while it was the first time I truly tried out the nomadic life, I got a taste of this new kind of travel envy my friends back home must've felt, as venturing into new countries every week became my norm. Of course it's never my intention to make someone feel like sh*t about their own lives, but I can no longer feel bad about simply sharing my life on social media in the same manner people do about the things they love (i.e. kids, significant others, dogs, cars, etc). 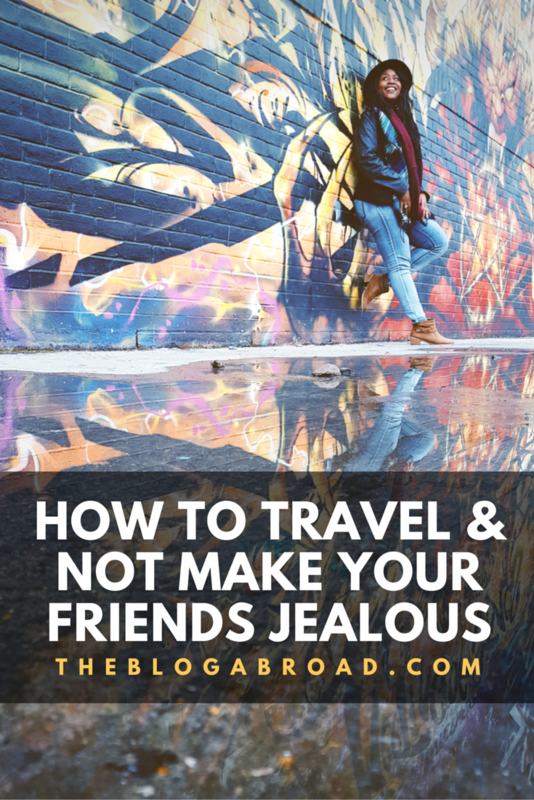 But to help ease the envy others might feel and to help you better prepare for your own trip abroad, and the reaction others might have about it, here's a quick 5-step guideline. Because there's nothing more climatic than one day posting from Phoenix, Arizona and the next day from Bangkok, Thailand. Simply show up to your destination and let that be your travel announcement to everyone, that you're indeed on vacation. Seriously. Post a picture that's almost perfect, but where there's just enough room to show that you're still human. Wow, Glo. You couldn't at least do your hair while in Thailand? I mean, sheesh! Ohhh, le struggle of Cyprus livin'. And right when they feel good about your jacked up hair, that's when you post that nonchalant status from *insert exotic location here*. With good intentions, of course. So you're a few days into your vacation and they've stopped liking your pictures, because it's now apparent -- they hate chu cuz they ain't chu. But it's all good, yo. 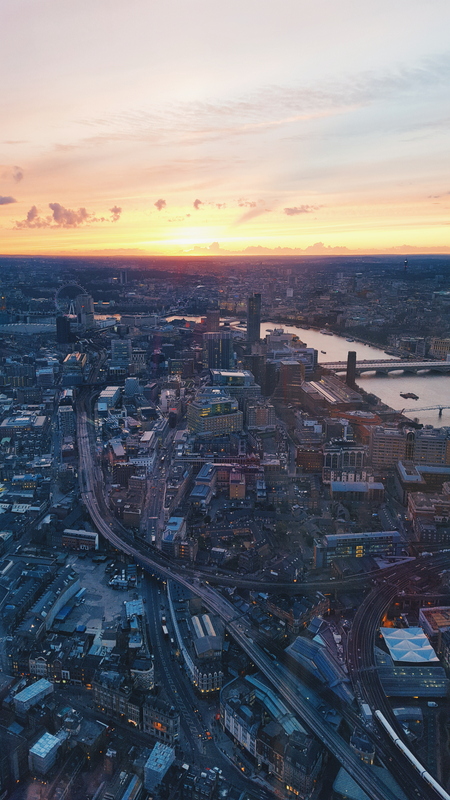 Because you're about to post that stunning sunset picture from the top floor of The Shard, while they're barely beating rush hour to play the Eye Roll Game with their boss and incompetent co-workers. But of course, the sunset picture is just because you want them to know you're still alive and healthy, in the case there was a lingering concern. Because nothing says, "I'M COUNTING DOWN THE DAYS UNTIL MY NEXT VACATION" like posting TBTs of your last vacation until... well, your next one. But in all seriousness, it's so easy to allow social media to serve as a long reel of comparisons of everyone else's lives to ours. And after a while, I've learned to make a conscious effort to not only try and share my experiences in a way that make people feel like I'm bringing them with me, but to share information that could help them start traveling too! The minute we see one of our friends doing something, it makes it that much more believable and realistic that we could do that too! And that's what it's truly about. The empowerment. So friends near and far, know that I was once stuck behind a screen, staring at travel photos all day long, planning my escape, until I was finally able to make it happen. And if that's what you want for your life, good news! 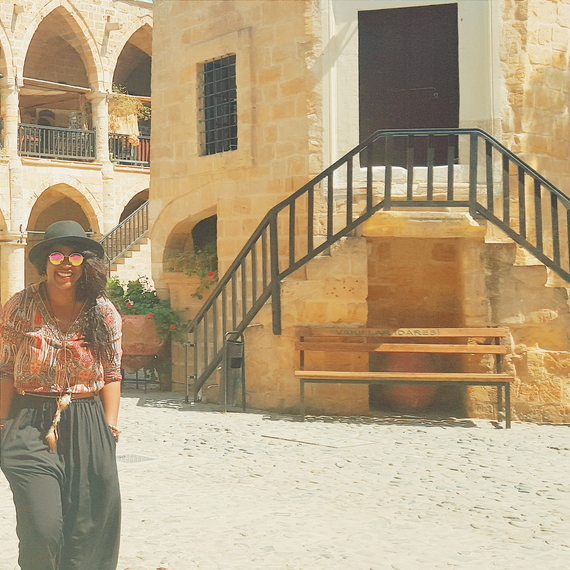 I'll be posting soon about the easiest ways to start traveling/living abroad! And if you're way too anxious and think travel blogging might be your calling too, then check THIS out! Gloria Atanmo is an American Travel Blogger and Digital Storyteller at TheBlogAbroad.com where she recounts her experiences from around the world. With over 30 countries under her belt, she hopes to continue educating, empowering, and inspiring others to start their own journeys abroad. You can follow her Instagram for daily pictures around the world, and check out her e-book for more powerful stories.